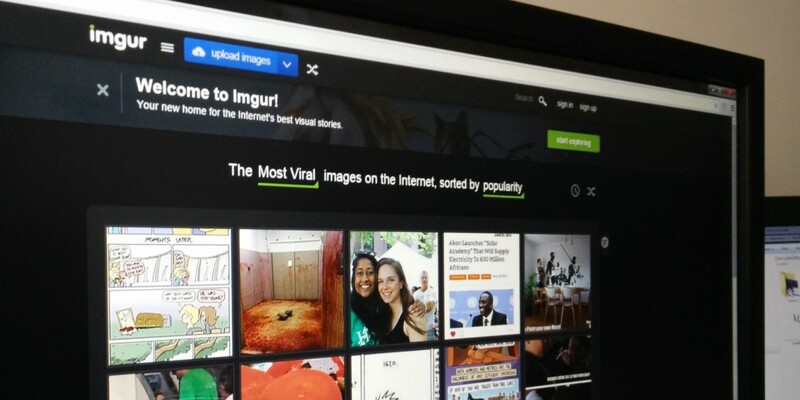 Imgur has launched its fully native Android app on Google Play today, allowing its community of users to view and share visual stories easily. Built from scratch, the new app features a card-based gallery to showcase image posts. You can swipe left or right to browse Imgur’s endless stream of content and tap to comment, vote or favorite posts. There’s also an option to browse streams by topic. In addition, Imgur has also updated its iOS app to enable users to create posts, by shooting pictures or uploading images from their camera roll.